THE C R U I S E THAT TAKES YOU IN AMONGST THE SEALS! Come to Scarborough and sail on the M.V. Queensferry, our 37ft motor launch. 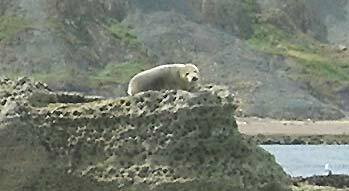 Enjoy Yorkshire's spectacular coastline on your way to a photo opportunity with the seals or take in the scenery on a bay cruise. Whether you want to admire the views, get to know the local wildlife or join us for an angling trip, there's something here for you. 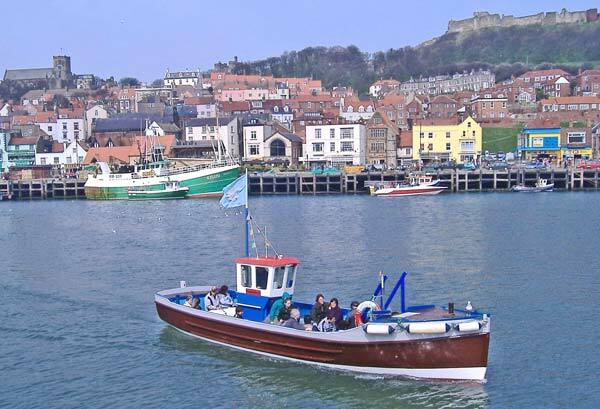 We also do cruises around South Bay and Castle Headland as well as angling trips of up to 8 hrs.